It is said that breakfast is the most important meal of the day. Here at Quality Hotel Skifer, we are proud of our breakfast buffet which includes lots of organic products. It includes hot dishes, freshly-baked bread, a huge selection of toppings, fresh fruits, salads, muesli and much more. At Quality Hotel Skifer you have access to our gym, located next to the relaxation area. Our fitness room has two treadmills, multi-functional weight training equipment and a spinning bike. The relaxation area has a treatment room for spa treatments, a traditional Finnish sauna, a steam room with views of the ski slopes, showers and wardrobes. If you feel like you deserve an extra treat, why not take advantage of our selection of different spa treatments? If you'd rather just get moving, we've made arrangements with a local gym for our guests to get discounted entry. We offer our guests access to free outdoor parking in the hotel's rear courtyard. 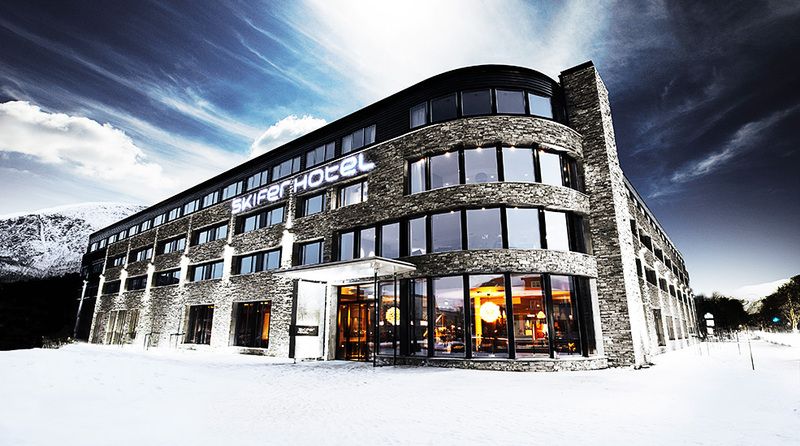 Du kan lade elbilen din 500 meter unna hotellet ved Oppdal Skysstasjon. Our free WiFi can be accessed from anywhere in the hotel. A computer is available for your use. Bring your best friend along! Pets are always welcome at Quality Hotel Skifer for a fee of NOK 200 per stay. Guide dogs are of course welcome at no extra charge. But remember to tell us when you make your reservation so that we can find a suitable room for you and your dog, as we have a limited number of these rooms.